February 12 - France will launch another bid for the Summer Olympics if Annecy's campaign to host the 2018 Winter Games is unsuccessful, the country's French Sports Minister revealed here today. 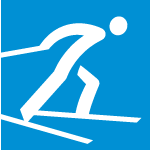 The International Olympic Committee (IOC) Evaluation Commission, which completed its four-day inspection visit here today, praised Annecy officials for the improvement it had made since it came close to being eliminated from the race last June because it was considered impractical. But it still remains the clear underdog behind rivals Pyeongchang and Munich, who the Evaluation Commission are due to travel to next. Defeat would mean a third consecutive failure by France to bid for the Games following Paris' disappointment in being beaten for the 2008 and 2012 Olympics and Paralympics. But Chantal Jouanno, France's Sports Minister, has vowed that France will keep trying. “If we don’t win, we would probably bid for for the Summer Olympics because it would have been too long since France organised the Olympic Games," she said. "Even if you fail you have to start again - that is the spirit of sport." 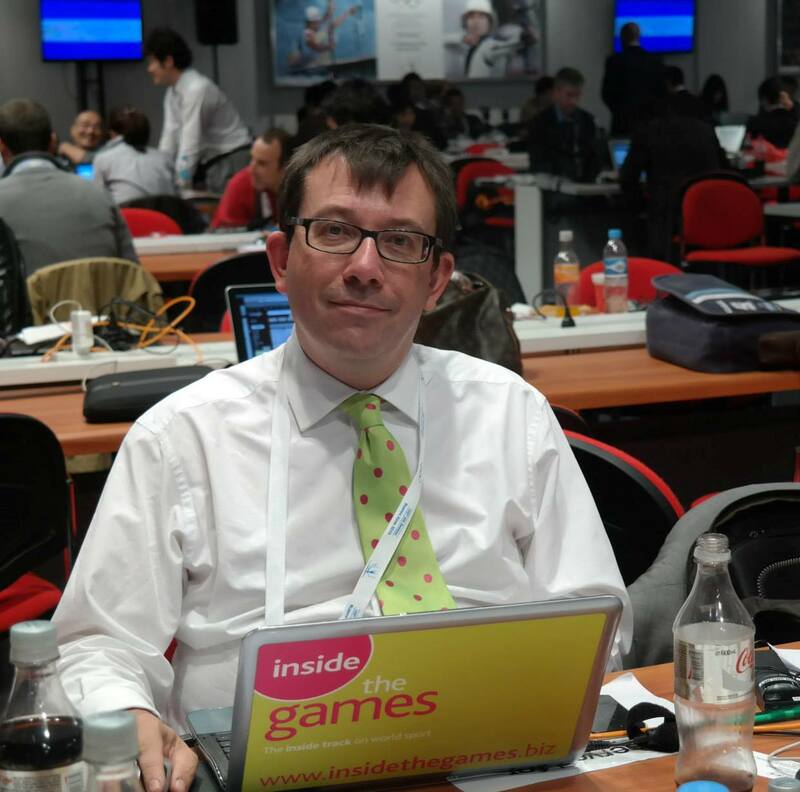 Jouanno did not make it clear whether this would be for 2020 but there would be a lot of support for a bid for 2024, which would mark the centenary of the 1924 Olympics in Paris, the last time France hosted the Summer Games. Jouanno has been at the forefront of efforts to revitalise Annecy's campaign, something which has been identified by the Evaluation Commission. "There has been a clear improvement in the candidature," said Sweden's Gunilla Lindberg, the chair of the Commission. "We have seen a good technical procedure," she added, noting the "important support" from public figures. French President Nicolas Sarkozy, Prime Minister Francois Fillon and other Ministers have addresed the Commission during their visit, along with Jouannou. 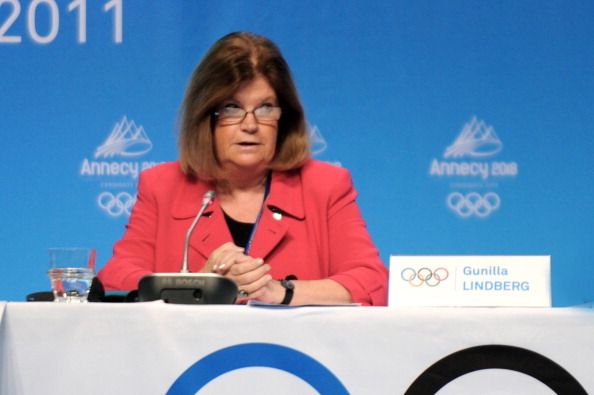 "I think the bid committee of Annecy has listened to the comments from the IOC that were made in June and it has been a big improvement of the bid, especially in not having so many competitions venues as it was proposed," said Lindberg. "What I have been most impressed by is the deep commitment of the bid committee. "We have also witnessed the support of the French Olympic Committee, the French IOC members, the national federations and the French champions all of whom have been involved closely with the bid." Since it came close to being eliminated, Annecy officials have revamped their plans with a more centralised project centered around two main hubs, Annecy and Chamonix. "The IOC's call on June 22 resonated in our valleys and mountains,' said the Charles Beigbeder, the new President of Annecy 2018. "We had to change or go home. "In our mountain culture, we don't give up. "We stayed and changed a lot of stuff. "Following this important work with the IOC Evaluation Commission, it is time to bring our vision to the entire Olympic Family and sporting world. "The hard work ahead will be energised by our passion for winter sports, dedication to the Olympic movement and desire to welcome the world to the foothills of the Mont Blanc and pure lake of Annecy." February 2011: Sarkozy tells Annecy 2018: "No-one believed in me and I won"
February 2011: Jean-Claude Killy - "Annecy speaks for itself"